Even though most people know the benefits of a strong employee referral program, encouraging employees to actually submit qualified candidates can be challenging. Learn how Nitro - a digital document software solution used by over 50% of Fortune 500 companies - tackled this problem using software platforms RolePoint and Greenhouse. 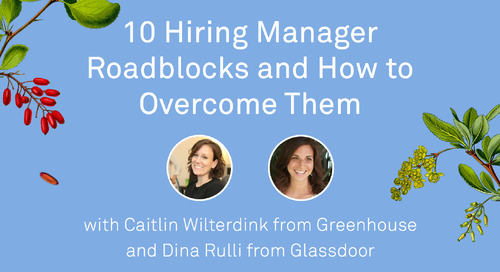 In this Hiring Hacks webinar, Jennifer Trendler, Head of Talent at Nitro, discusses how she and her team created a seamless (and fun!) process to drive a high volume of qualified referrals. Jennifer will give an inside look into the processes that Nitro put in place that resulted in a thriving employee referral channel. 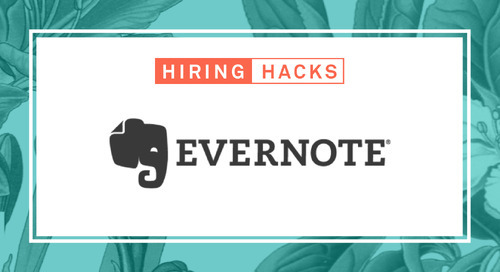 Webinar: How Evernote revamped its technical recruiting process to find and hire top technical talent.